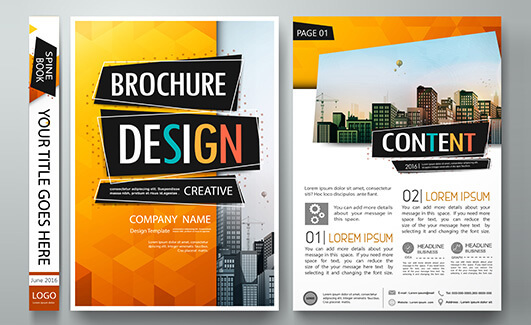 Increase your customer base and profits with an amazing selection of high quality flyers and brochures. We offer the largest range of templates and custom sizes available for personal, business, charity or government flyers, designed to meet your needs. Check out our specials or the wide range of options below. Contact our friendly team for help in selecting the right choice for you. Avis printing specialises in printing flyer Sydney at the best flyer printing price. 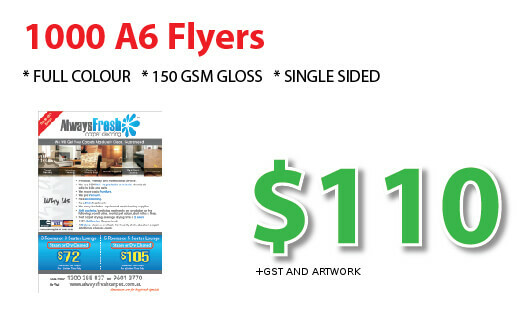 We have Sydney’s cheapest flyers and the best quality business flyers available. We produce black and white, and full colour flyers, and offer flyer printing specials every day. 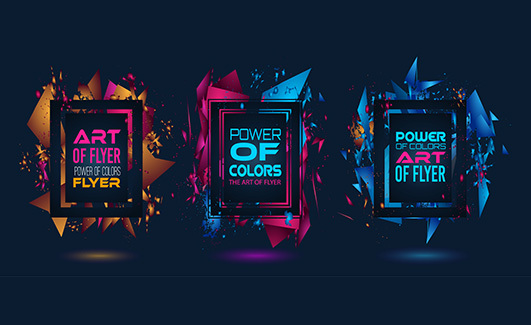 In fact we offer the cheapest 10,000 flyer printing in Australia, backed up by our lowest price guarantee to give you the best price for flyers. Our range of products include: a2 flyer printing, a3 flyer printing, a4-dl flyer printing, trifold printing, a4 flyer printing, dl flyer printing, a5 flyer printing, a6 flyer printing, low cost black and white flyers and flyer design print and post or deliver. Avis printing specialises in printing brochure Sydney at the best brochure printing price. 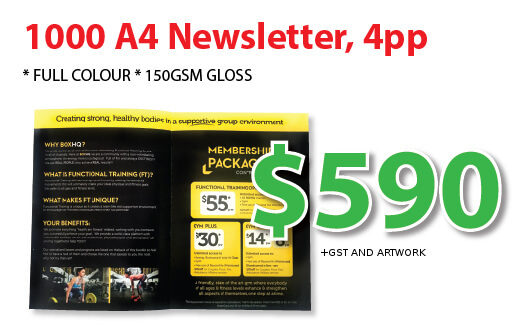 We have Sydney’s cheapest brochures and the best quality business brochures available. We produce black and white, and full colour brochures, and offer brochure printing specials every day. 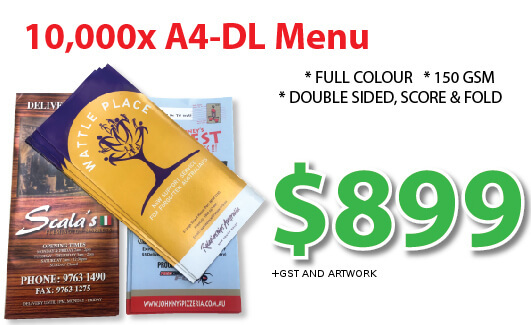 In fact we offer the cheapest 10,000 brochure printing in Australia, backed up by our lowest price guarantee to give you the best price for brochures. Our range of products include: a2 brochure printing, a3 brochure printing, a4-dl brochure printing, trifold printing, a4 brochure printing, dl brochure printing, a5 brochure printing, a6 brochure printing, low cost black and white brochures and brochure design print and post or deliver.